Goal Made! 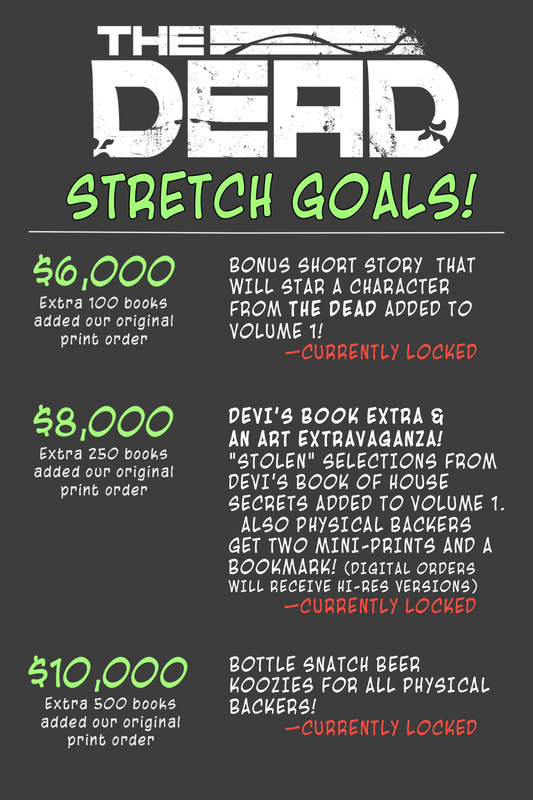 Stretch Goals Announced! 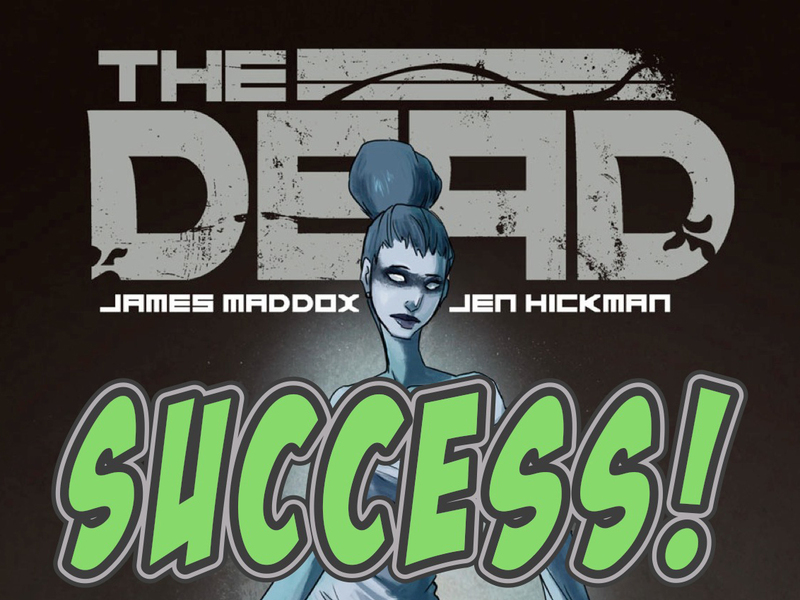 We have some fantastic stretch goals announced, but we definitely wanted to thank everyone who backed the series or helped us get the word out. You all are amazing, and we couldn’t have done it without you!